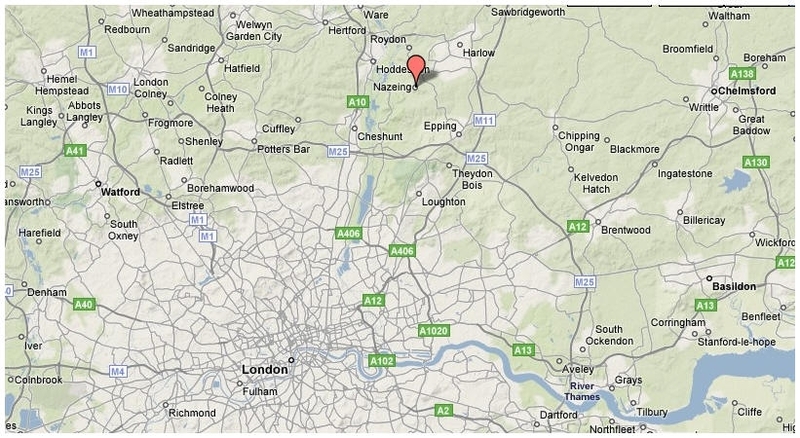 Herbert Arthur Wellesley et son épouse Charlotte résidaient à Nazeing, Essex au nord de Londres. Aucun des garçons déjà cruellement éprouvés par le destin n'allait survivre à la Guerre 1914-1918. La famille Wellesley faisait partie des Pairs d'Angleterre. Le corps de Charlotte Wellesley fut retrouvé près de Surtainville où elle fut inhumée. Son époux retrouvé vers St Cast fut par la suite transféré à ses côtés. 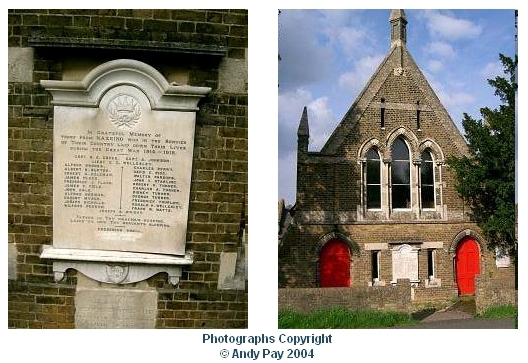 Leur sépulture existe toujours au cimetière de Surtainville (Manche) Herbert Arthur Wellesley and Charlotte his wife were living North of London, at Nazeing, Essex . 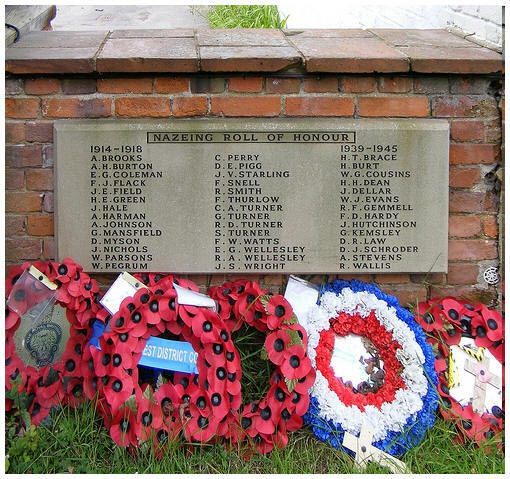 None of the boys of this family alreadly badly affected by such a fate was to survive the Great War 14-18. Ronald, then Cadet in the Royal Navy died in an accident on 19.9.1914, his brother Eric 2nd Lieutenant of the 8th Batallion of Yorkshire Regiment was killed in action at Ploegsteert, Flanders in August 1914. Their sister Violet serving in the Women's Royal Auxiliary Corps died in september 1971 after having served during the two World Wars. She was made Member in the Order of the British Empire (M.O.B.E.) where she gained the rank of Major. Wellesley family was member of the British Peerage. The corpse of Charlotte Wellesley was washed ashore near by Surtainville where she has been buried. Her husband previously discovered at Saint Cast was then transfered to this cemetery where their grave stone still exists. 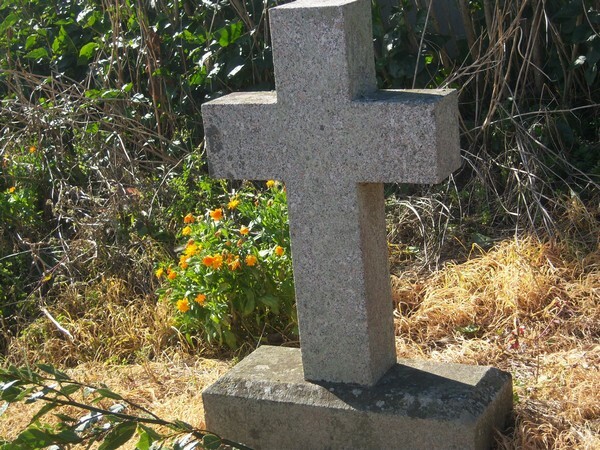 La tombe se situe à l'entrée du cimetière. L'église de Nazeing où probablement rien n'a changé depuis l'époque de la famille Wellesley. 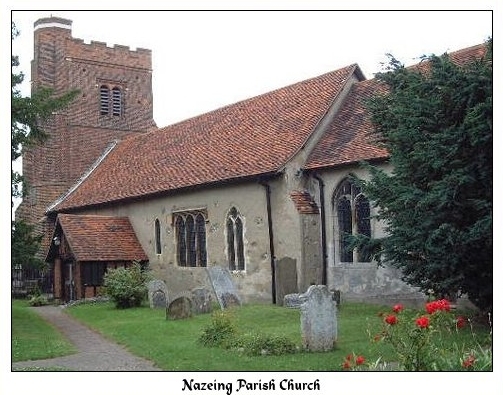 Nazeing church, probably unchanged since the time when Wellesley family was living there. Si vous avez quoi que ce soit à ajouer à cette page, contactez-moi - If there is anything you could add to this page, please contact me.